Several years ago now, I completed my first commission. 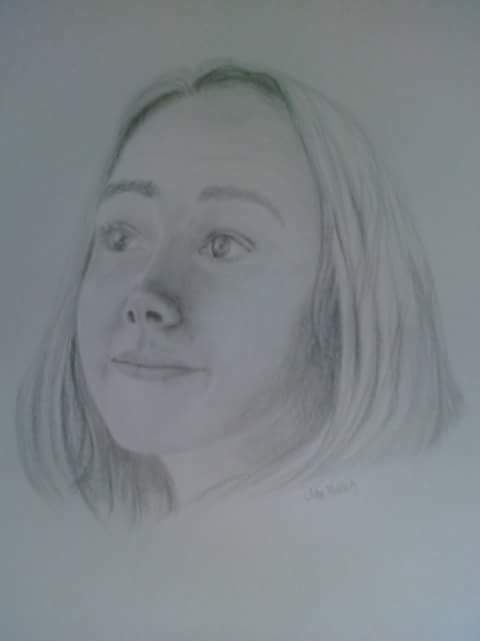 This drawing of a girl earned me $5-- and I don't think it was even worth THAT much! 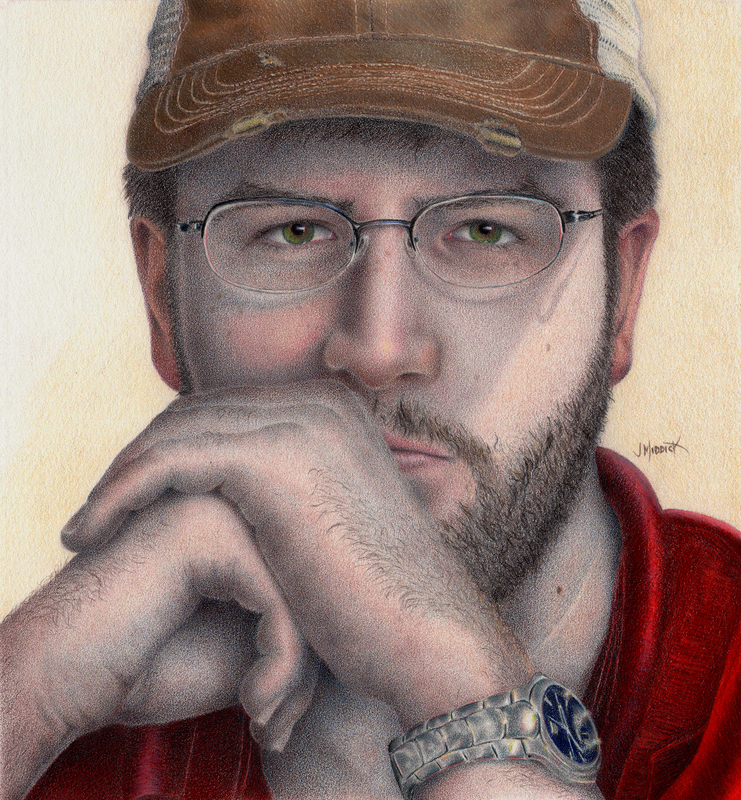 Years later, I completed this portrait called "Intensity", which won first place in the local chapter of the Colored Pencil Society of America’s annual show. And it was accepted into the international exhibition of the national CPSA. Obviously, I learned a lot between those drawings! At first, I had no idea what tools or techniques I should be using. I scoured the internet, devoured books, and pieced together the skills I needed. It took me years to get here, but it doesn't have to take that long for artists getting started in colored pencil today! Instead of searching for bits and pieces of instruction, I want to help jump-start your colored pencil journey with my mini-course, Ten Minutes to Takeoff! Through three video sessions, each around ten minutes, I’ll point you in the right direction and help you move forward with confidence, knowing you’re developing all the right skills to get started with this new medium! If you’ve been hesitant about embarking on this journey, now is the perfect time to give it a go. Learning Colored Pencil doesn't have to take you hundreds of hours. You also shouldn't have to piece together fragments here and there. You can get started on the right path in just 10 minutes!